If your home has ever been flooded by a heavy rainstorm or a broken pipe, you know how difficult it can be to clean up the mess. 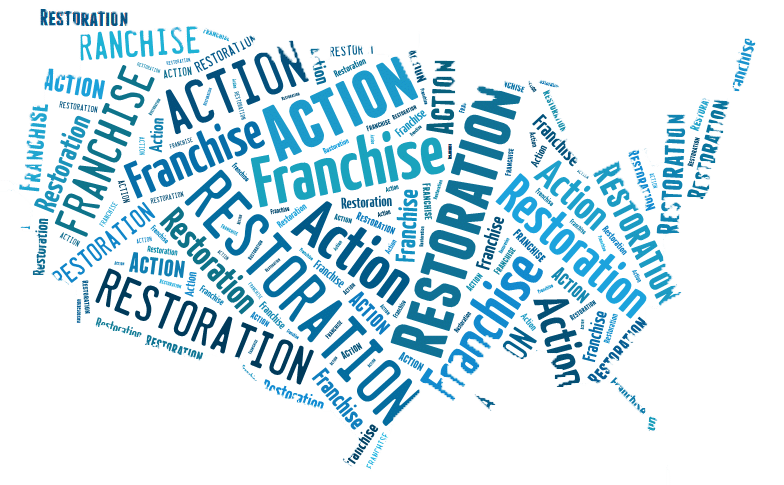 To make sure that your home is restored to a livable state as quickly as possible, you need to hire the pros. Calling in an experienced flood damage restoration team is the best way to go. Even for minor floods that are contained to a small space, having an expert come in and assist with the cleanup is a good idea. Water is a tricky substance and it can easily get into places where it cannot be seen. 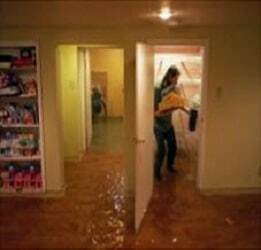 If flood waters get underneath your floors or behind your walls, they can cause unseen damage for weeks. By the time you notice a problem, it can be too late to do anything. A good flood damage firm will conduct a thorough and detailed inspection of your property, looking for signs of water damage. They will then use specialized equipment to clean up and remove the water, as well as dry out any surfaces or items that have been soaked. With the right equipment, this job can be done quickly and efficiently. It is always important to make sure that any area that has been flooded is cleaned and disinfected to avoid causing any health problems for you or your family. Water can bring all sorts of pathogens into your home, such as bacteria, toxins, and dangerous chemicals. If you try to clean these up by yourself, you could be putting yourself at risk. There is a particular danger if you have young children or pets in your home. Water can also provide an excellent breeding ground for mold and mildew. The spores of these fungi can cause many health problems if they get into the air in your home. Mold grows very quickly in warm, damp conditions. If you do not clean up any wet areas right away, mold can easily start to grow within a few hours. 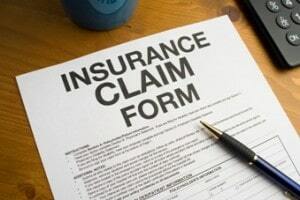 Make sure that the flood damage company will inspect your property for signs of mold. If any is found, it needs to be cleaned up right away. When mold is left to grow unchecked, it can cause all sorts of problems. In extreme cases, people have had to abandon their homes due to mold. Finding the right company to help clean up after a flood can take some time, so you need to be patient and know what you are looking for. Find out how long a particular firm has been in business and what sort of track record they have. Looking for online reviews is a good way to start, though you have to take some of these with a grain of salt. Floods happen generally from storm damage and you need an experienced company to help you. You can also check with your local Better Business Bureau or Consumer Affairs Division to find out if there are any complaints about a firm. Use this information to decide whether a particular company is well-suited to your needs. Here are some additional tips that can help you. Be sure to get quotes from several companies before making a final decision. By doing so, you can compare prices and decide which is the best deal. Be wary of any company whose quote is notably lower than the others, since this can be a sign that they will cut corners and provide lower-quality service. Cleaning up after a flood requires expert assistance and you should look to a professional to get fast and immediate results. Check out some of our storm damage services by visiting us here.